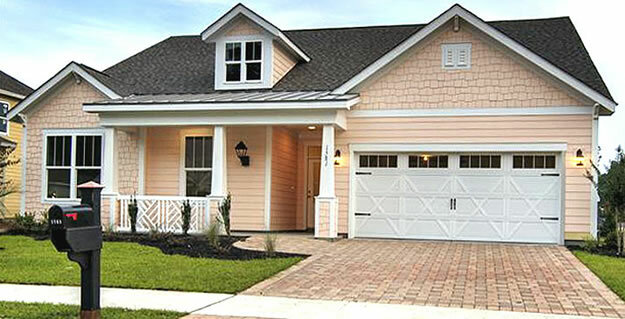 Another new neighborhood in Market Common, Balmoral is a subdivision of the Withers Preserve community. 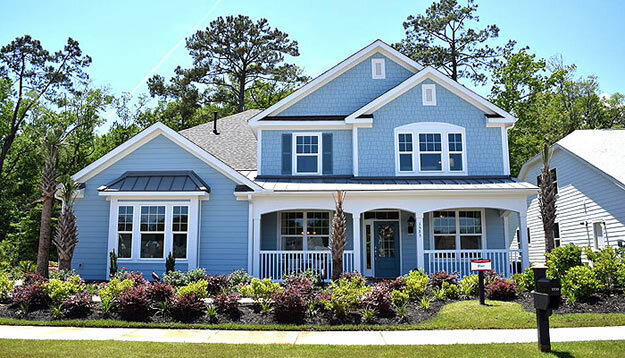 Just minutes from the Market Common retail district, the ocean, the airport, and all the excitement of the Grand Strand - this neighborhood is an ideal location for people on the go. Read more about Balmoral at Withers real estate. 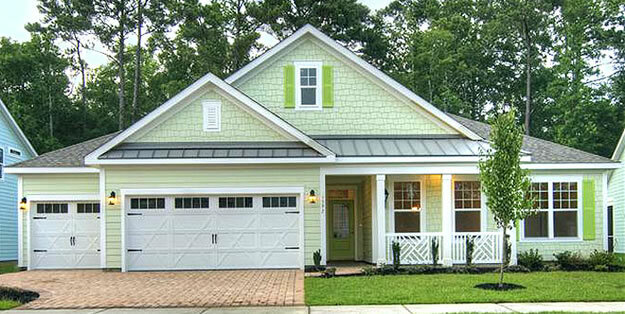 Beazer Homes is the builder here, featuring brightly colored 1 and 2 story bungalow homes. Lush professional landscaping and large front porches invite lazy afternoons spent catching up with friends while basking in warm ocean breezes. Walking trails wander past lakes, ponds, and green spaces providing numerous opportunities to commune with nature. Beazer offers 5-floorplans of 1900 square feet to almost 3500 square feet in size with 3-5 bedrooms. Limitless luxury upgrades and Energy Star Certification add to the appeal and value of these homes. Prices start in the low $300,000's to $400,000. If you are looking for a community in which you can live life to the fullest, you must see Balmoral in Withers Preserve. Call our real estate professionals and schedule a private tour. Let your new life begin today!